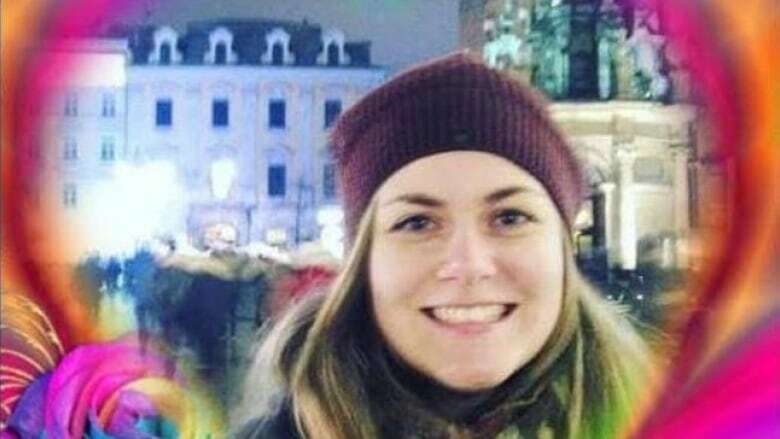 Family have identified a young woman who died in the Ethiopian Airlines crash as a former student at the University of Ottawa who was working with the United Nations. Stéphanie Lacroix's mother, Sylvie Lamarche Lacroix, confirmed from her home in Timmins, Ont., that her daughter died in the Sunday crash. Lacroix's LinkedIn profile says she was working with the United Nations Association in Canada, and that she graduated in 2015 with an honours degree in international development and globalization from the University of Ottawa. She grew up in Timmins. Lacroix's uncle, Gilles Lamarche, posted on Facebook that she had died in the crash, which claimed 157 lives. The plane, a Boeing 737 Max 8 jet, went down shortly after takeoff from Addis Ababa. "My beautiful niece Stephanie, a young beautiful servant leader, employed by the United Nations and living her dream of helping people after completing her degree in international studies, perished on Ethiopian Airlines flight ET302," wrote Lamarche online. "Our hearts ache and will forever hold this beautiful soul with us. Carleton professor Pius Adesanmi and Ottawa woman Jessica Hyba, who also worked with a UN agency, also died in the crash. There were 18 Canadians on the flight.